Many of us know the woes of having oily skin. No matter what skin care regimen we follow, by midday, our T-zone develops a shine that can put the best varnish to shame. Add to it the mess of dealing with acne and other havocs wreaked on our skin by dust and pollution, and we soon start wondering what we might have done to deserve this punishment. However, there’s no need to stay gloomy any longer – thanks to blotting paper. It is a savior for those of us struggling to maintain our matte makeup look throughout the day. If you have been wondering which are the best blotting papers for oily skin, we have the answers right here! Read on. 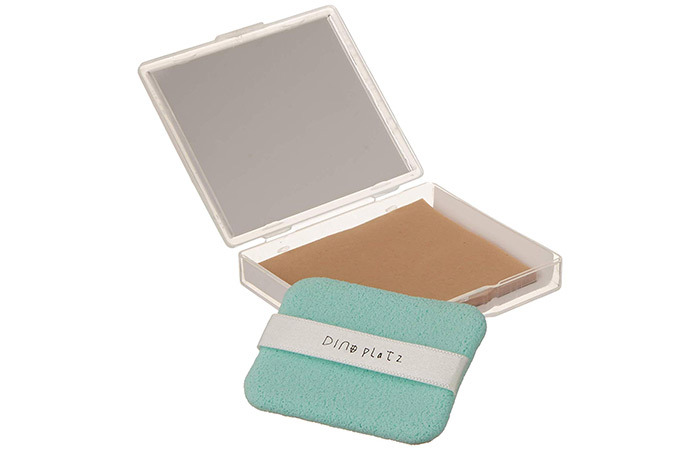 These blotting sheets absorb excess oil quickly and regulate the shine without using powders. They leave your skin feeling soothed, protected, and refreshed. Its natural linen fibers are soft, gentle, and a fantastic alternative to traditional nylon chemical fibers. The recommended way to use these sheets is to dab your skin without rubbing it. 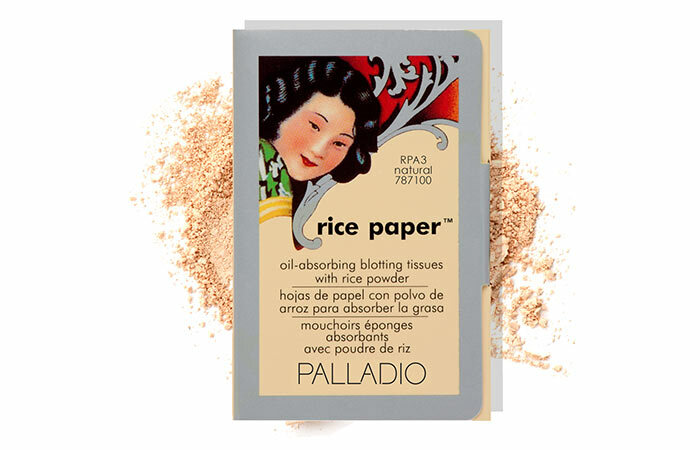 These rice paper sheets from Palladio are great at absorbing excess oil without disturbing your makeup. The ingenious design consists of a standard oil blotting sheet on one side and powder on the other to touch up your makeup after use. You can use these sheets to get rid of the shine created by oily skin. They are also a lifesaver for people with cotton allergies. They are available in 3 shades – Warm, Translucent, and Beige. 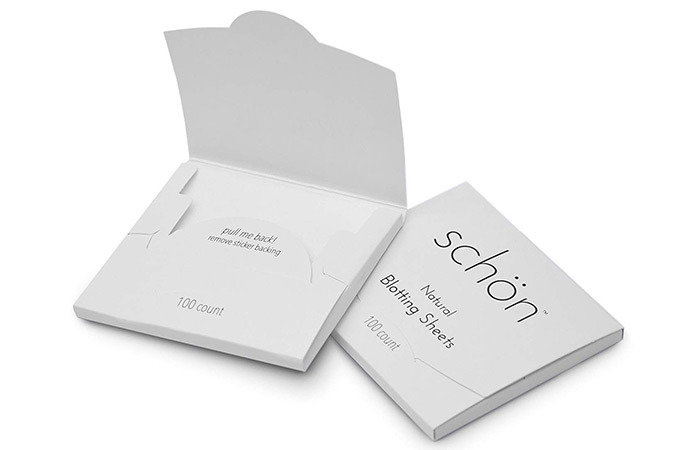 Schön Natural Oil Blotting Sheets are 100% natural and made purely out of wood pulp and hemp pulp, making them one of the most environmentally-friendly products in the market. The blotting papers give you a clear matte complexion and help fight acne by removing excess oil from the skin. Each sheet is enriched with essential nutrients to pamper even the most sensitive skin. A single pack contains 100 sheets that last you a long time. If you love quirky designs and appealing packaging in your beauty products, this Korean cosmetic item from the brand Too Cool For School will be hard to resist. It comes with a built-in mirror and a reusable puff that make it convenient to remove the paper without worrying about dirty fingers. With Green Tea, Mulberry, and Charcoal variants, there are plenty of options to choose from. 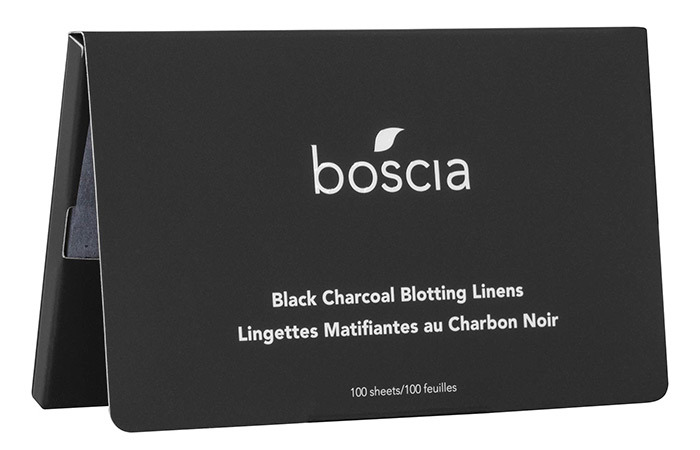 This purse-friendly pack of blotting papers from Boscia helps you tackle surplus oil and sweat without removing your makeup. It also purifies your pores by absorbing all toxins and other impurities. 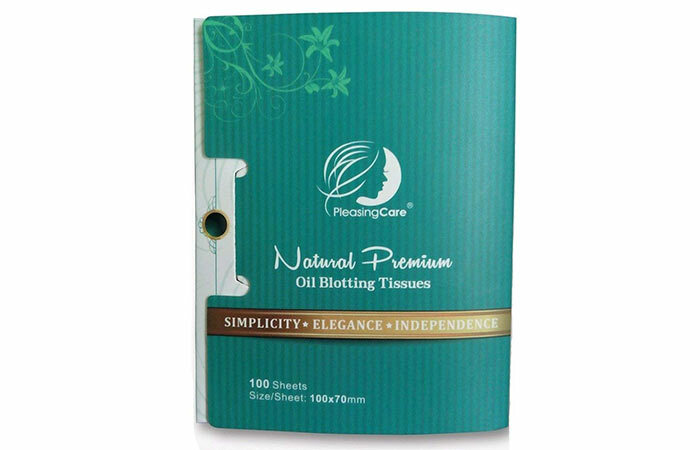 These blotting linens give you shine-free complexion while making your skin healthier and stronger. Here’s a luxury option from Shiseido for those willing to splurge a little on their oil-control needs. For your extra moolah, this blotting paper comes with a powdery layer. The result is an oil-free complexion with a matte finish. Those blessed with normal skin can try this product for a quick blot during the day. 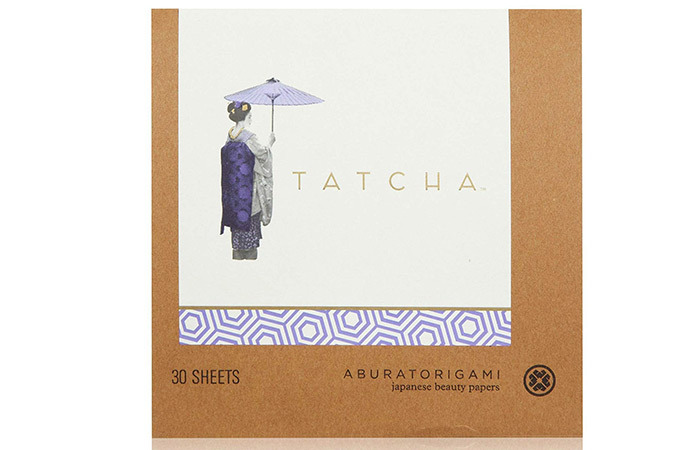 Luxury Japanese beauty brand Tatcha has created these premium blotting sheets. They are made of all-natural abaca fibers and 23k gold flecks to remove excess oil without drying out your skin. These papers clear away shine and give a lustrous, matte finish. Abaca is a strong fiber, which makes these sheets extremely durable. 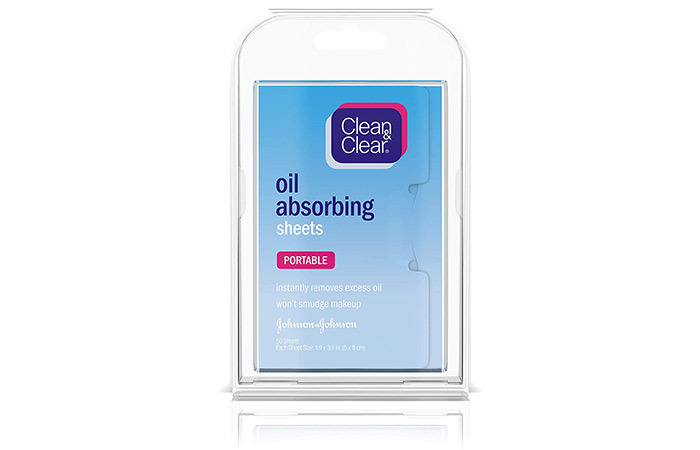 These oil blotting sheets from Clean & Clear soak up extra oil and eliminate shine. They are perfect for daily use to touch-up while on the move. These papers are silky to touch, easy to use, and do not leave any powdery residue behind. They work well on all skin types. 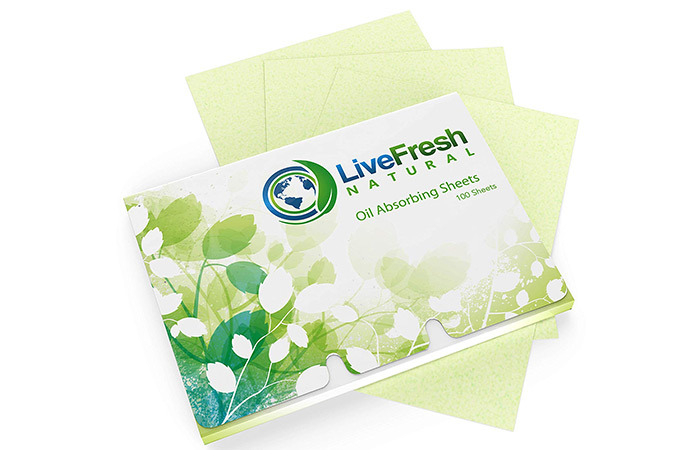 These blotting sheets from LiveFresh absorb oil instantly and remove shine to clean and refresh your face. The green tea in these sheets makes them rich in antioxidants that protect your skin. This environment-friendly product is made from abaca leaf fibers and fine linen that do not irritate your skin. 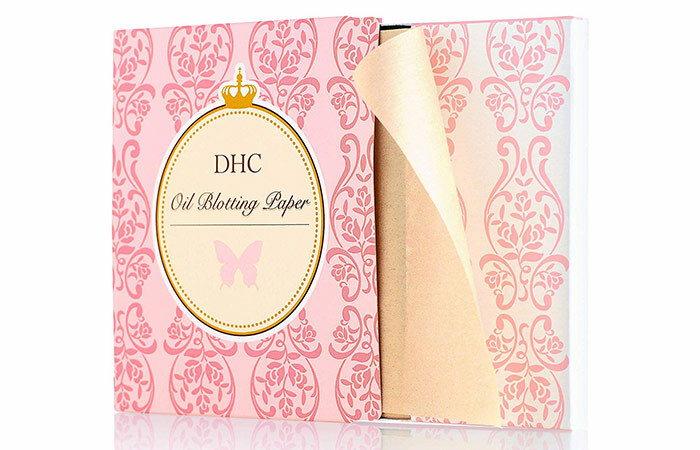 DHC, another trusted Japanese brand, has come out with these blotting papers made of hemp fiber that work wonders in absorbing oil. A single pack contains 100 sheets that last you for a good while. The absence of any powders on these sheets makes them good for blotting without disturbing your makeup. 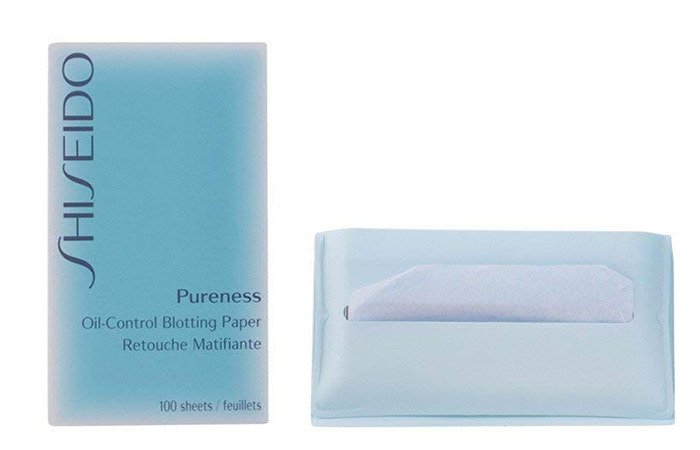 There is no disputing the fact that blotting papers are a lifesaver for anyone with oily skin. Unlike mattifying powders that dry out your skin and cause it to produce even more oil, blotting sheets work on the surface to pat away excess sebum without causing any irritation. Take your pick from any of the blotting papers for oily skin listed above and enjoy your matte look all day long. Don’t forget to comment below to let us know which one was your favorite!